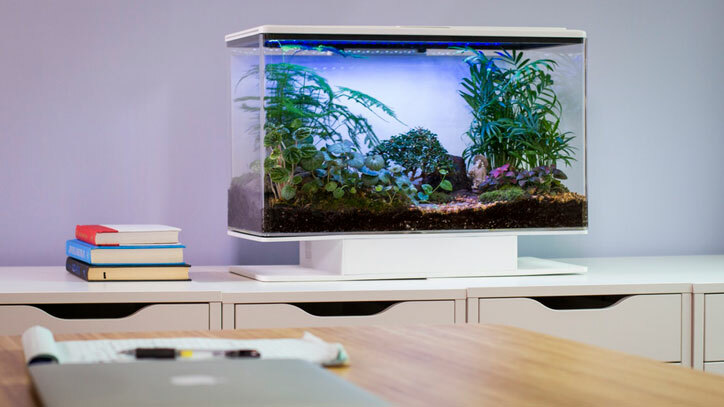 Meet the SmartTerra: a smart terrarium with LED lights, temperature/humidity/moisture sensors, Bluetooth, and built-in speakers. It maintains the proper environment for your plants but also offers lightning/sunrise simulation. The unit monitors and controls almost everything for you. Its LED lights act as a substitute for sunlight. SmartTerra can simulate sunrise and sunset. Its speakers can play natural sounds to improve your mood. 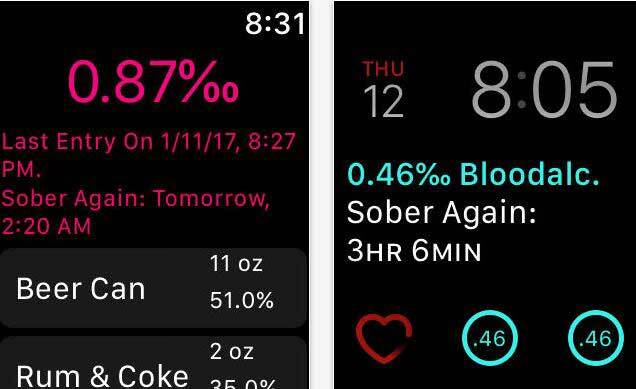 The app lets you view real-time data, schedule sounds, and change settings. It will be available for iOS and Android devices.